Harvard defends its preferences for the relatives of alumni and donors, arguing they help fund financial aid programs. On Harvard University’s campus, the wealthy are well represented, with rich students outnumbering low-income ones, 23 to 1. 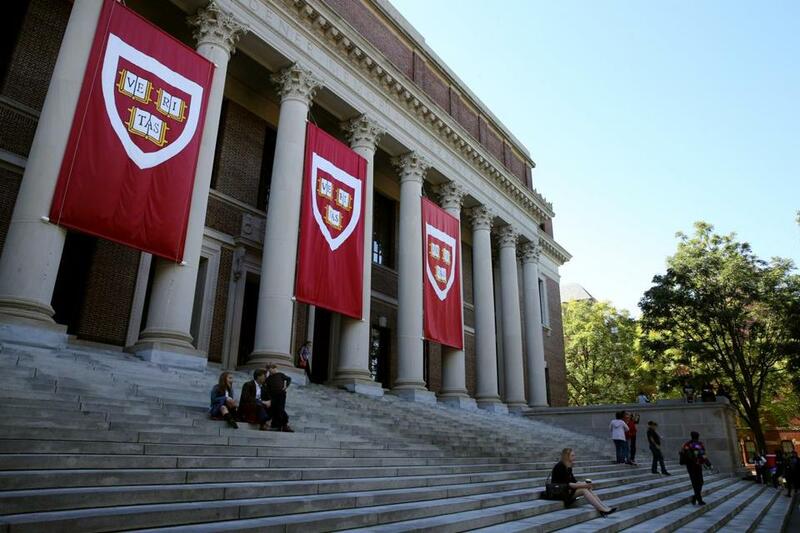 But how best to close that vast economic gulf was an issue of deep disagreement during Monday’s testimony in the trial over Harvard’s admissions practices. The trial centers on whether Harvard’s use of affirmative action in admissions discriminates against Asian-American applicants. But frequently it can seem as if Harvard’s vast wealth and privilege are also on trial. “Let’s leave it at ‘Harvard is rich,’ ” said US District Judge Allison Burroughs on Monday, earning a laugh from the gallery during a discussion about the university’s $39 billion endowment, which rivals the gross domestic product of many nations. 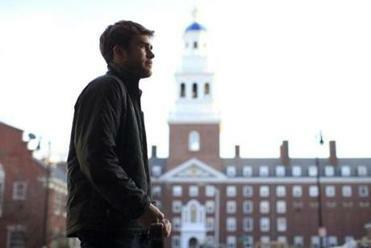 What is it like to be poor at an Ivy League school? High-achieving, low-income students, often the first in their families to attend college, struggle to feel they belong on elite campuses. Harvard could adopt race-blind admissions and achieve racial and economic diversity if it scrapped the preferences it gives the wealthy and well-connected, said Richard Kahlenberg, an academic at the progressive Century Foundation think tank. Kahlenberg, a longtime advocate of affirmative action based on socioeconomic factors instead of race, testified on Monday that Harvard could do much more to increase its representation of low-income students on campus. A 2017 report from Harvard professor Raj Chetty said that just 3 percent of students at Harvard came from the bottom fifth of the income ladder, while 70 percent came from families of the top fifth of income earners in the country. Put differently, Harvard had 23 times as many high-income students as low-income students, according to Kahlenberg. He argued that Harvard should adopt race-neutral admissions standards and give a significant weight to low-income students. He also suggested that the university would need to ditch the advantage it gives students whose parents attended Harvard, those applicants tied to donors and staff members, and its early admissions program, which tends to benefit students who attend well-resourced high schools with counselors who know to guide some seniors to compete in that smaller pool. The result, Kahlenberg said, would be that the share of disadvantaged students, defined as those whose family income is $80,000 or less, would increase at Harvard to 54 percent from 17 percent. Harvard would maintain its strong academic standards, he said. This option would keep the percentage of white students level, while slightly increasing the number of Asian-American and Hispanic students on campus. However, the number of African-American students would drop from about 14 percent to 10 percent under Kahlenberg’s model. Harvard officials questioned that trade-off. “The racial group that bore the burden of your race-neutral alternatives . . . is African-American students,” said William Lee, a lawyer representing Harvard. Lee argued that Harvard has investigated race-neutral alternatives but said they fail to meet Harvard’s educational goals of attracting top-level and diverse students. About a decade ago, Harvard did away with its early-action program — a nonbinding option in which students apply in November and are offered admissions in mid-December. But few other universities followed suit. And Harvard was losing high-academic performers, including well-prepared black and Latino applicants, to other colleges, university officials said. Harvard eventually brought the program back. Harvard officials on Monday defended the university’s record of attracting students of low and modest means. The university does offer a tip, or advantage, to students of modest means, including Asian-American applicants, Lee said. And, he noted, Harvard doesn’t require families who make less than $65,000 annually to contribute any money to tuition and the cost of room and board. However, Harvard’s own data show that the advantage for low-income students is dwarfed by what the university gives to athletes and children of graduates. Throughout the trial, which began last week, Harvard has defended its preferences for the relatives of alumni and donors, arguing that they create a vibrant community and ensure that the university has enough money to offer financial aid to lower-income students. The movement behind a socioeconomic affirmative action plan has gained traction in the United States as race-conscious admissions have come under increased attack and dropped in popularity among the public. Several states, including California, Michigan, and Washington, have adopted outright bans on race-conscious admissions in public higher education. That has forced them to use other factors to achieve diversity, including economic variables. In California, which has barred race-conscious admissions since 1996, the results have been mixed. The most competitive schools in the public system, the University of California Berkeley and the University of California Los Angeles, experienced the most profound drops in black and Latino students and have not returned to their pre-ban levels. Less-selective colleges in the system have returned to pre-ban levels but have failed to keep up with the state’s soaring Latino population during that time, according to a study by the Civil Rights Project at UCLA. The gap between the percentage of Latino students who graduate from California’s public high schools and those who enroll as freshmen in public universities grew wider, from 14 points to 24 points between 1995 and 2014, according to the study. Still, Kahlenberg questioned on Monday whether Harvard has fully explored race-neutral alternatives to admissions. Over the years, the Supreme Court has narrowed the use of race in college admissions. Institutions are still allowed to use race as one factor in determining whom to select, but they must also show that there are no other alternatives to achieving diversity.